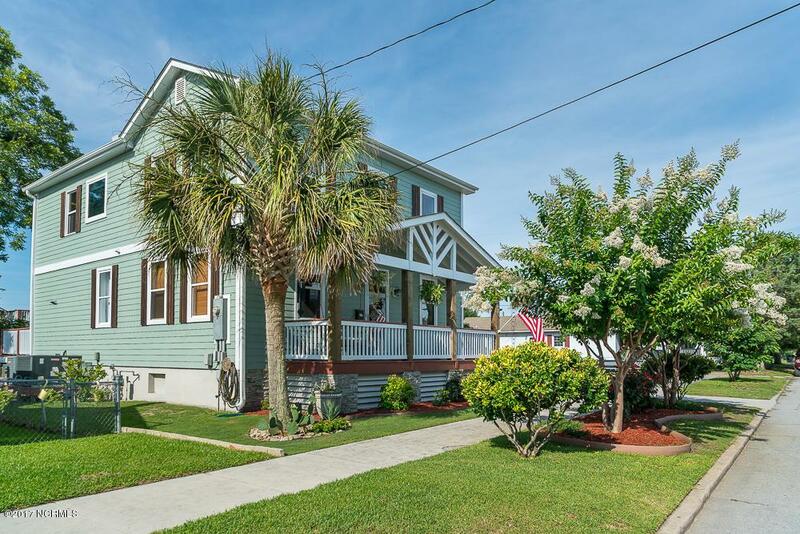 Very well maintained completely renovated 3 bedroom home located in the Promise Land, just 2 blocks from the beach. 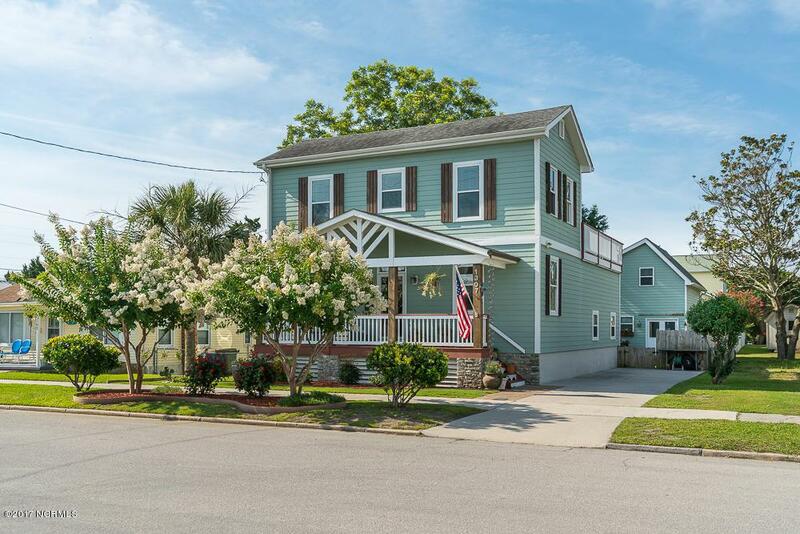 Short walking distance to shopping, restaurants, community park, boat ramp and the downtown waterfront. 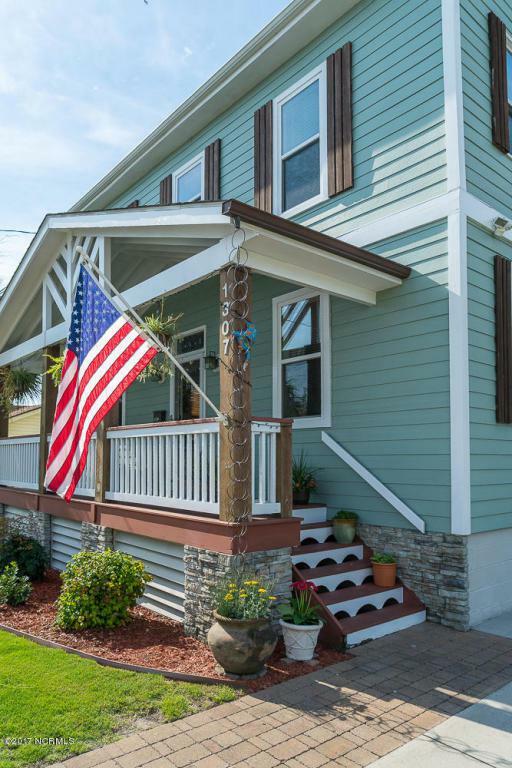 This home features a tankless natural gas water heater, 9 foot ceilings and custom crown molding. Beautiful master suite features a steam shower, whirlpool tub and a walk in closet. 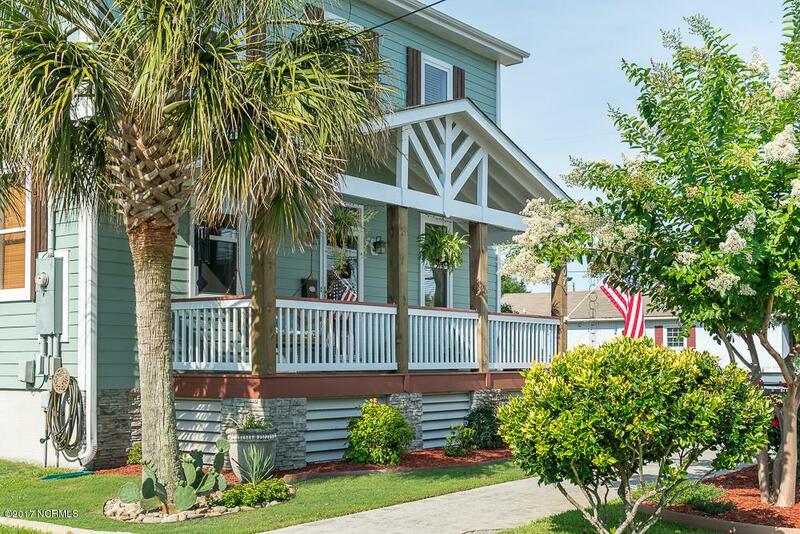 Perfect for outdoor entertaining with a large front porch complete with upstairs and downstairs back decks. This home even comes complete with a wired workshop with additional 310 square feet of living space upstairs for guests. Listing provided courtesy of Jody Cartwright of Coldwell Banker First Realty.